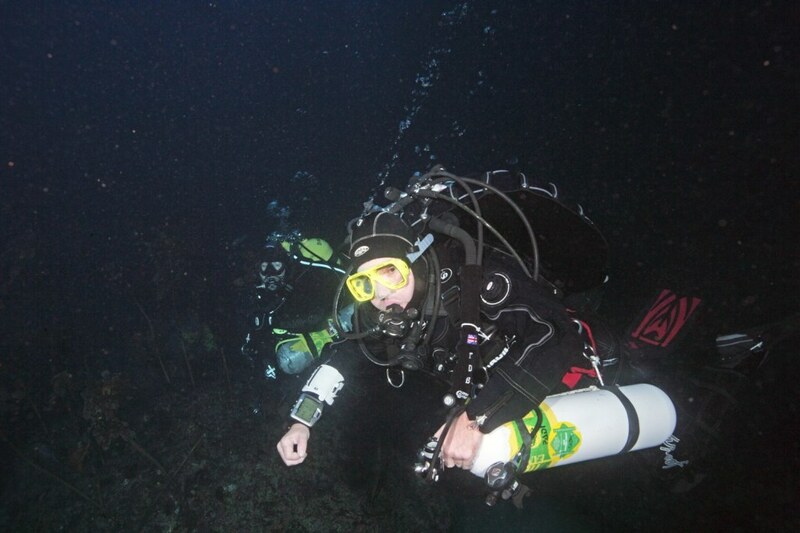 Today's diving was interrupted by a Search and Rescue operation. Donald, Phil, Neil and I were the only professional divers in the Omaha area when the Mayday came over the emergency channel. We dropped off the eight students who had just completed their first ever sea dive at the shore and were immediately tasked by Search and Rescue. They briefed us on the location, the currents and the description (male, 24, leather jacket, no lifejacket, aluminium oar) and we agreed to our search area. Three helicopters, half a dozen surf lifesaving boats, police shoreline teams and several private craft added to the congestion and therefore, the risk to ourselves. We're trained for this, we known how to coordinate our search patterns between the divers in the water to maximise the area and minimise the time. Each of us can perform CPR on an unconscious victim in the water whilst divesting them of their gear and swimming them a minimum of 200 metres. 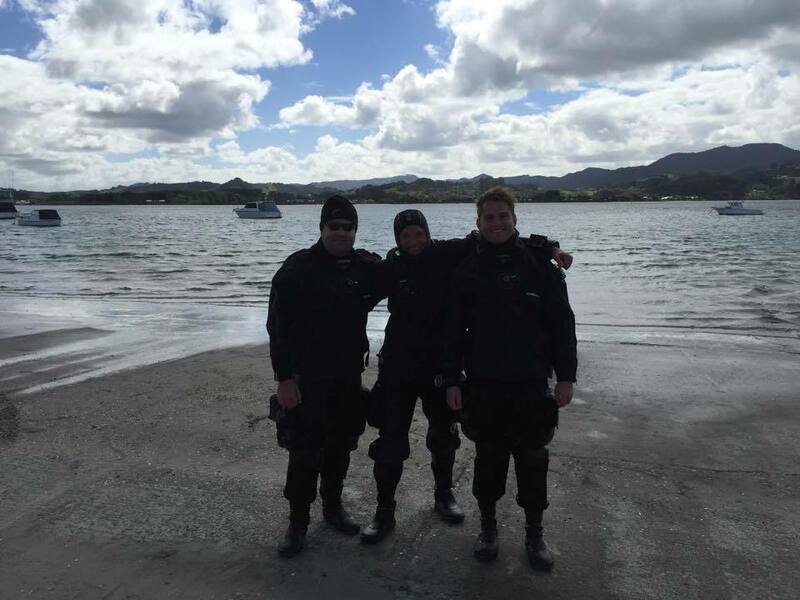 The current in the Omaha channel was unbelievably strong, stronger than any current I've dived in before, making it difficult for the three of us to conduct our search patterns. Across two dives we variously fought and followed the prevailing currents, searching the snag points until we ran out of air. So I'm sorry that I couldn't find you young fella, and return you to your family. I tried as hard as I could.